technological events with special attention to Barcelona. 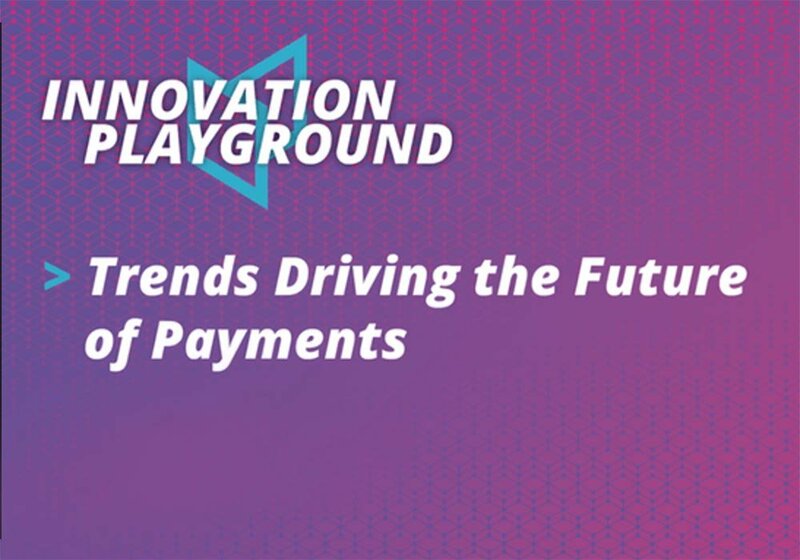 This conference aims to show the main trends and insights on the future of payments and to discuss and analyze the key issues and opportunities today. Com pot el capital risc acompanyar el creixement de les pimes? Parc de recerca UAB, Eurecat, altres. Sign up for the newsletter and get digital & tech events delivered to your inbox.